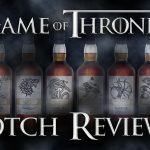 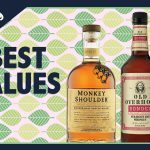 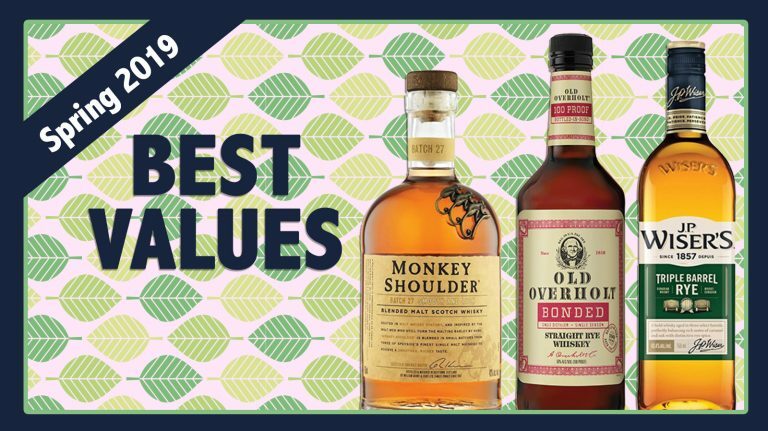 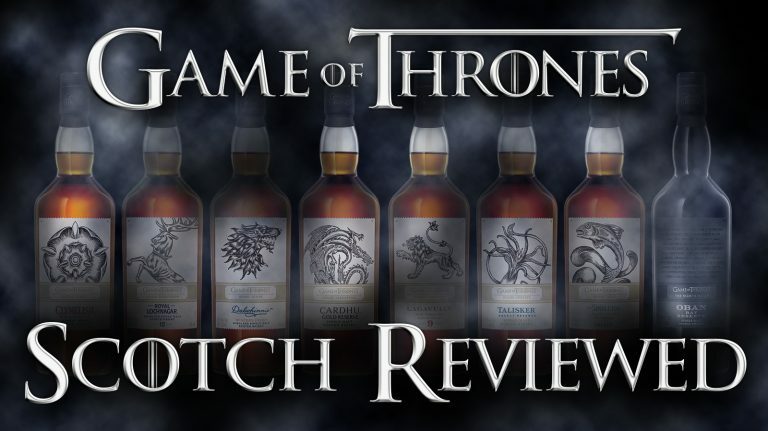 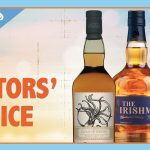 In every issue of Whisky Advocate, we select three bottles to recommend as collectibles: whiskies that are generally limited releases and show the most potential to gain in value. 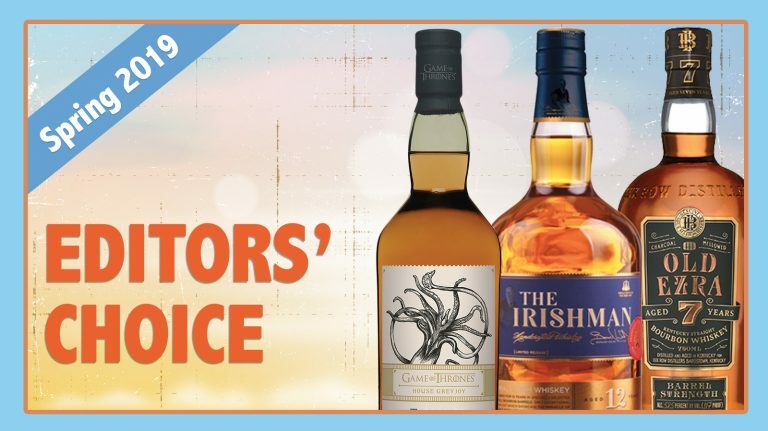 For Spring 2019, the top choices come from Ireland, Kentucky, and Scotland. 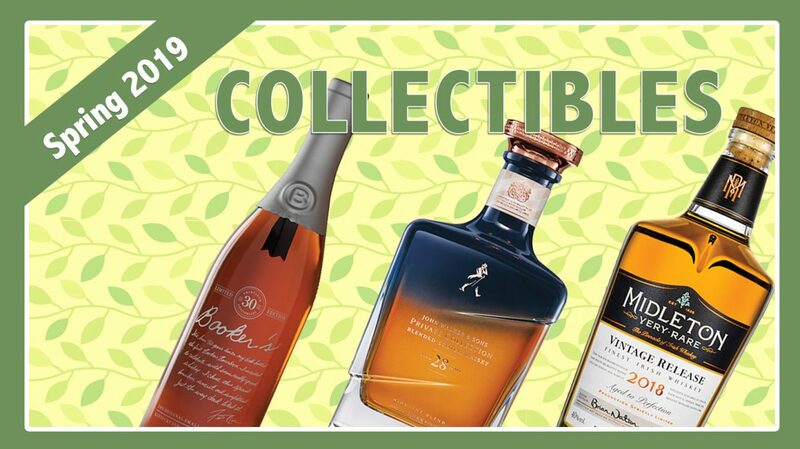 For all whiskies reviewed in the Spring 2019 issue, check out the full Buying Guide.